Coming a long way from producing hip hop beats he got into drum and bass finally into techno. His sound is defined by his journey. You still hear tricky, driving drums and strong basslines. 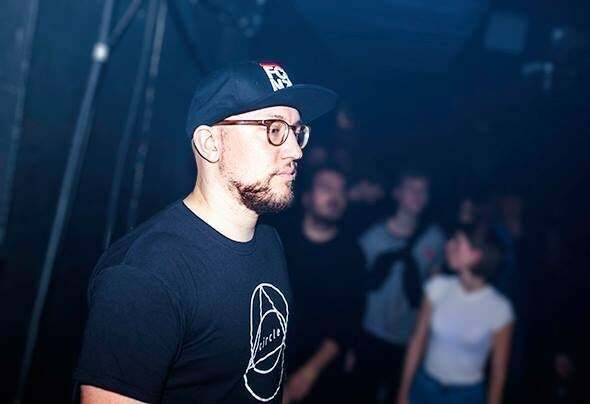 Adding some secret ingredients he creates a deep though forward and punching techno style.